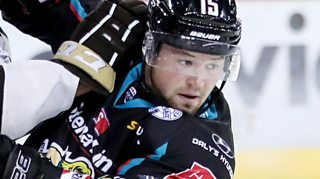 Belfast Giants make a winning start to the 2018/19 campaign with Challenge Cup victories over Dundee Stars and Fife Flyers in Scotland. 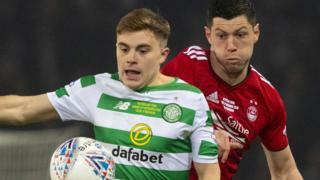 New signing Kyle Baun bagged a double against Dundee in Saturday's opener with Jim Vandermeer and David Rutherford also on target for the holders in a 4-2 win. Darcy Murphy starred for the Giants a day later as he struck a hat-trick in a 3-1 success over the Flyers.